Automaker also prepping for impact of Brexit on UK operations. 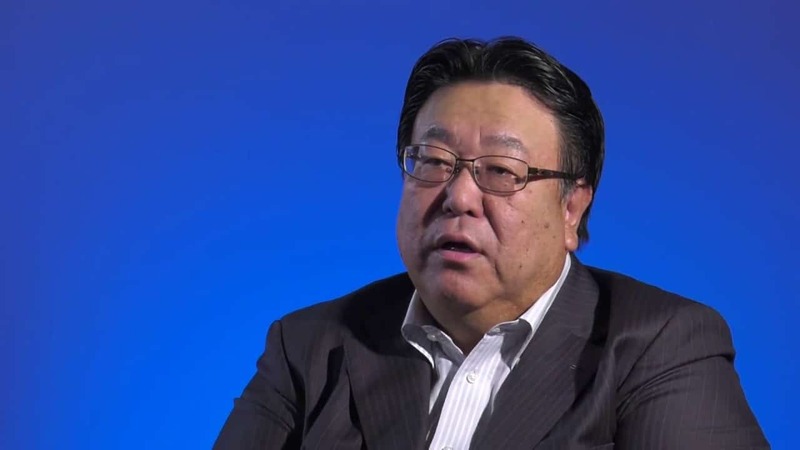 Honda COO Seiji Kuraishi said the automaker was making plans to deal with the issues surrounding Brexit. Honda Motor Co.’s earnings tumbled 71% during the company’s fiscal third quarter, a downturn driven by relatively flat sales, retail incentives and a surge of airbag-related recalls. Honda was one of the largest customers for airbags provided by Japanese supplier Takata. Defects can cause those components to explode during an accident, sending shrapnel into the passenger compartment. At least 23 people, most in the U.S., have been killed as a result of the defective bags. The third-largest of the Japanese automakers reported a profit of 168 billion yen for the quarter ending Dec. 31, or $1.5 billion. That was down from 570.3 billion yen a year earlier and fell well below analysts’ consensus forecast according to polling by Refinitiv. Honda’s operating profit, meanwhile, was off by 40.2%, to 170.1 billion yen, or $1.55 billion. Quarterly sales were flat, at 3.9 trillion yen, or $36 billion. The company saw demand grow in most of its business lines but for automotive. Honda produces a wide range of motor-based products, including motorcycles, marine engines and generators, as well as a corporate jet line. 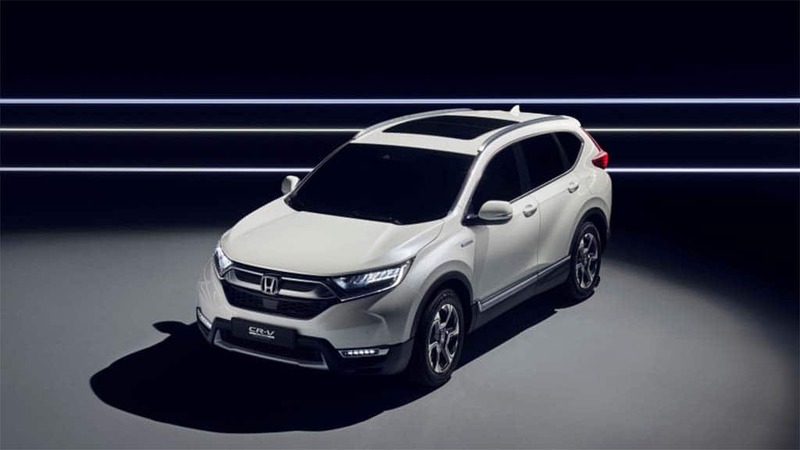 Honda not only had quality issues with airbags, but also its new CR-V during the past year. Worldwide, the company saw automotive sales hold relatively flat for the quarter – though it managed to end the year capturing the top spot as the best-selling retail brand in the U.S. 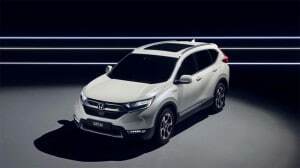 But Honda, which normally shies away from offering big incentives, did feel the pinch from larger givebacks during the fiscal quarter, as well as from a weaker model mix. A bigger hit came from recalls. 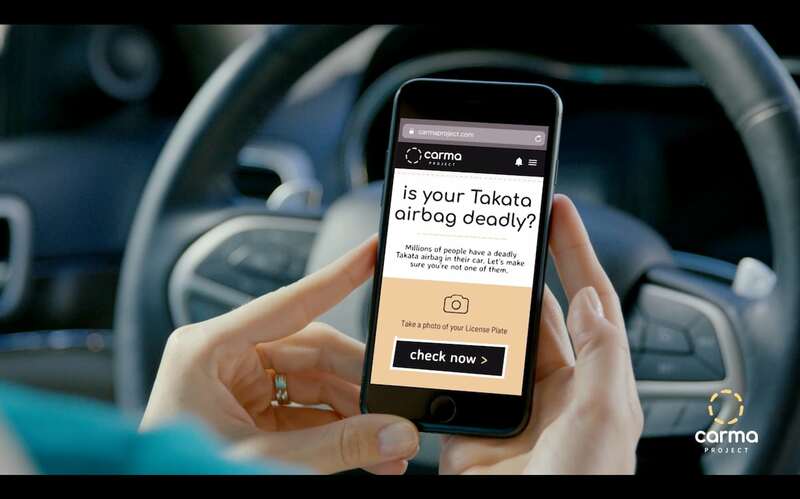 The automaker has traditionally been the largest customer for Takata, the airbag manufacturer that went bankrupt in 2017 and has since been taken over by a Chinese supplier. Takata airbags have been found to contain defective igniters which, over time, face the increasing risk of misfiring when triggered by a crash. More than 70 million Takata airbags have been targeted for replacement worldwide, including 50 million in the U.S. In some cases, multiple devices are used in the same vehicle and American safety regulators have now targeted about 37 million vehicles sold by dozens of brands for repair. Because of the size of the recall, Takata continues to struggle to provide enough replacement parts. That has forced the recall process to be staggered. A large tranche of Honda vehicles were targeted for repairs during the October to December quarter. Honda was also hit during the quarter by other defects impacting products like the CR-V crossover-utility vehicle and the Civic. Honda is taking steps to try to sidestep other problems that could hit it late in the current quarter, notably the exit of Britain from the European Union scheduled to take place on March 29. As with other automakers, the concern is that Brexit could disrupt both manufacturing and shipping operations. “To avoid any possible disruptions at the end of March … we’re making a number of preparations including front-loading some production to ship or step up inventories,” Honda Chief Operating Officer Seiji Kuraishi said during a meeting with reporters in Tokyo on Friday. Honda is already planning a six-day work stoppage at its British plants to take stock of the initial Brexit impact. Exactly how the move will affect the auto industry, in general, is uncertain as the British government’s initial deal with the EU has been rejected by Parliament and it is unclear what form the departure from the common market will now take. Despite concerns about Brexit, as well as the slide in the third-quarter numbers, Honda increased its forecast for full fiscal year profits. It now anticipates it will earn 695 billion yen, or $6.4 billion for the 12 months ending March 31, an increase of 20 billion yen, or $183 million. That will, nonetheless, mark a 34% decline from prior-year earnings. This entry was posted on Friday, February 1st, 2019 at and is filed under Asia Pacific, Automakers, Automobiles, Business, China, Earnings, Europe, Executives, Financials, Honda, Markets, NAFTA, Personalities, Sales, South America, U.S./North America. You can follow any responses to this entry through the RSS 2.0 feed. Both comments and pings are currently closed.